Irish pubs are cultured around a casual, friendly atmosphere with hearty food and drinks, along with Irish music and entertainment such as jigs, bagpipers, or fiddlers. 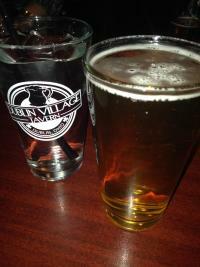 In Dublin, Ohio we have plenty o&apos; pubs to fuel your Irish Attitude! So gather your clan and grab a Guinness and a bite to eat in Dublin&apos;s pubs. 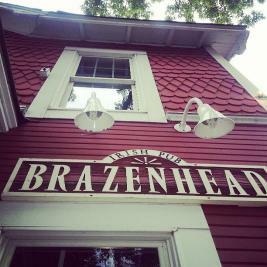 Brazenhead- Modeled after the oldest pub in Ireland, this pub transports you to the Emerald Isle with the decor and the bar itself imported directly from Ireland. 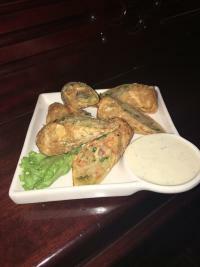 Located in Historic Dublin, Brazenhead offers Irish egg rolls, fish and chips, and a great "beer book" for a happy hour making this a lucky stop. 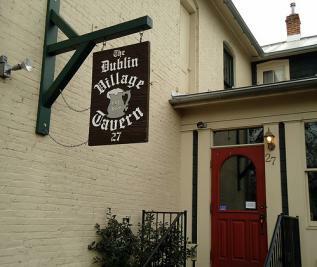 Dublin Village Tavern- Located in Historic Dublin, The "DVT" prides themselves on their Irish-inspired menu and full-service bar including Irish imports on tap. Menu items like Irish Sliders, Irish Kettle Dinner, and an Irish Car Bomb Brownie are available year-round to feed your Irish Attitude. 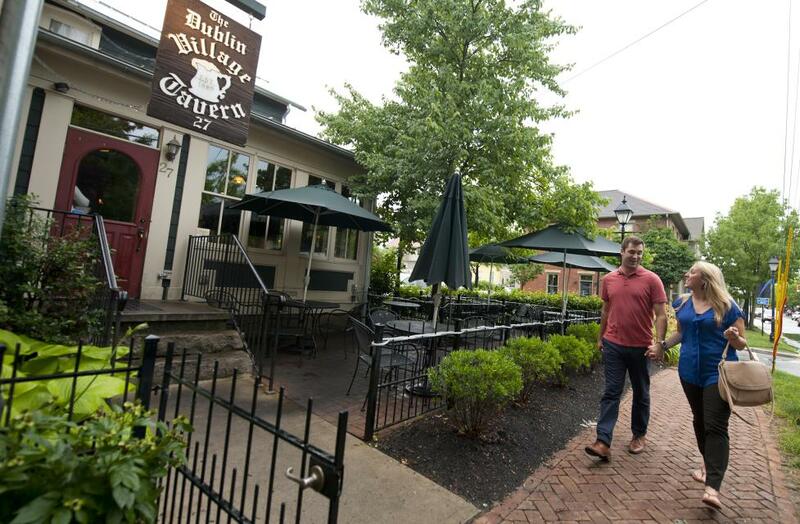 McClellan&apos;s Pub- This Irish pub offers one of the largest Whiskey/Bourbon selections in Columbus on top of 20 draft beers and a variety of craft bottles. Whether you order off the Pub Menu for an Irish-inspired meal or stick to the cocktails, you&apos;ll enjoy the Irish atmosphere for all. Spoonz Pub & Patio- This little hole-in-the-wall pub is the perfect place to hang out with friends. Turn on the jukebox, play some pool and enjoy great drink specials. Stop into Spoonz Pub & Patio today for a relaxed night out. Largo&apos;s Pub- Open until 2 a.m. daily, Largo&apos;s Pub is a local favorite watering hole. Stop in on a Friday or Saturday night to enjoy live music, great food, a large selection of drinks, and great company. 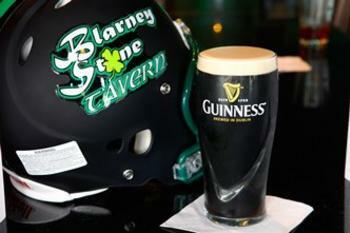 The Blarney Stone Tavern- This tavern is full of Irish soul! The perfect place to watch any game or hang out with friends, The Blarney Stone Tavern offers live music, a full menu, and daily drink specials making for a great evening out. Stop in today for their happy hour until 7 p.m. every day. 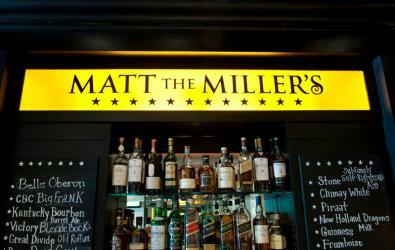 Matt The Miller&apos;s Tavern- Offering an upscale tavern atmosphere, Matt the Miller&apos;s features a chef-driven menu with a unique twist. 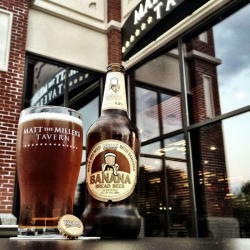 They&apos;re passionate about beer offering a constantly rotating selection of craft, draft, and local beers. Stop in for brunch, lunch, happy hour, or dinner to satisfy all of your cravings.